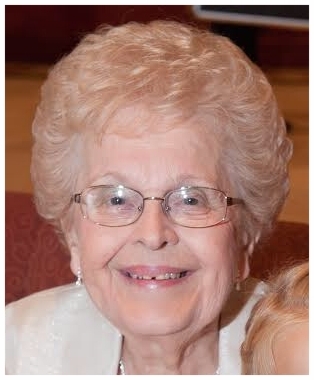 Ella was a pillar of her community, leading and participating in several organizations, serving to help others. It was her role as matriarch ~ wife, mother, Gran and Great Gran ~ that brought true joy to her life. From summers at the shore to the smell of fresh-baked cookies, Ella has left many wonderful and cherished memories to those she loved, and she will be dearly missed. In keeping with Ella's nature as a true giver, the Strahan Family requests that donations be made in Ella's name to help those devastated by the recent hurricanes.